Northeaster Dory 17' 0" 100 lbs. 56 in. 800 lbs. 5" 24" 68 sq ft.
» view the Northeaster Dory materials list and order a la carte! A dory is a lot of boat for the money, which explains the enduring popularity of the type going back 150 years or more. Relatively few planks means less construction work. The narrow waterline results in a fast hull under sail or oars, but the flared topsides provide ample reserve stability. Dories are great load-carriers, and the Northeaster Dory is no exception. 800 pounds is the max payload. The history of the dory is somewhat obscure but the most famous are the Banks dories, used for longline cod-fishing on the Grand Banks. The Banks dories are justifiably famous (they played a starring role in "Captains Courageous") but never worked well for pleasure boaters: they were too heavy, and required a thousand pounds of cod in them to have much stability. Pleasure-boaters adopted the general type, however, and refinements include the Swampscott Dory and Nahant Dory. Graceful round-sided lapstrake dories like this 17-footer were once the primary recreational craft on the New England coast. They were the Boston Whalers of the early 20th century. "When I think of a build-it-yourself dory," says designer John C. Harris, "I think of Phil Bolger's iconic Gloucester Light Dory design. There wasn't much point in doing a new dory design unless we offered something fresh and different. I wanted a dory that was easier to build, doesn't need a ladder-frame mold during construction, and that can carry more than one or two adults." The Northeaster uses Chesapeake Light Craft's patented LapStitch™ process, in which pre-cut planking is assembled quickly with wire "stitches" and nothing more than a pair of ordinary sawhorses. 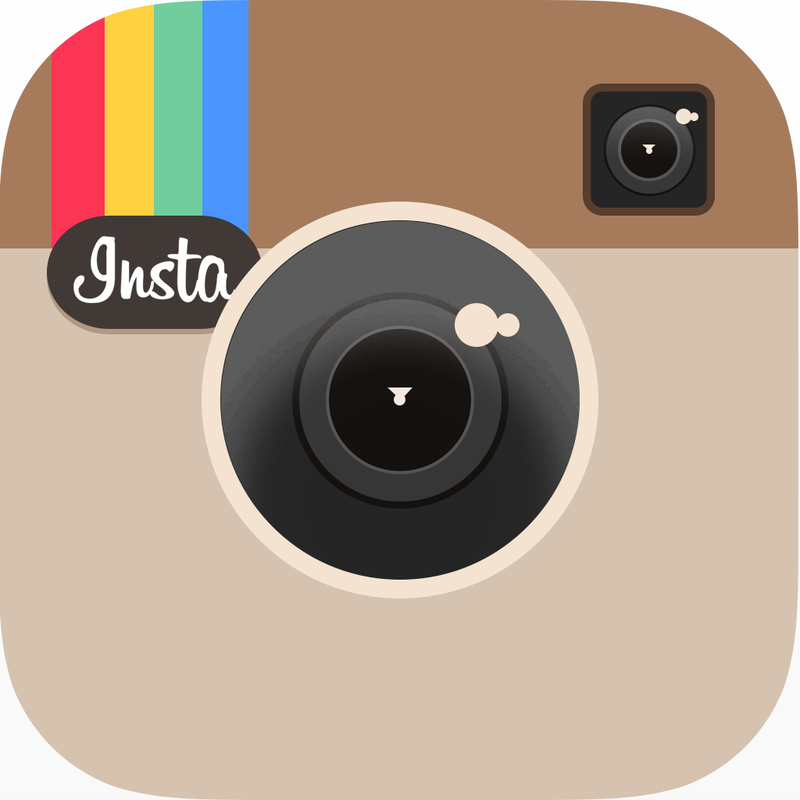 Hull planking is 6mm okoume; the bottom is 9mm, fiberglassed on both sides and up onto the side planking. Bulkheads are laminated together from layers of 9mm plywood. Epoxied together, the hull is light---only about 100 pounds---and very strong. And with 800 pounds of displacement, this dory offers real versatility. It's small enough to be rowed by one person, but big enough for tandem rowing with two adults. Like all dories, the Northeaster tracks well, has a long glide, and stays dry in waves. Even four adults have comfortable seating. The proportions of the sailing rig follow traditional recreational dory rigs very closely. Under sail the Northeaster Dory is fast, stiff, and close-winded. Given the narrow waterline, the hull is extremely easily driven and jumps up to speed in light air---the acceleration is really noticeable. Dory sailors comment on the surprising absence of wake, visible evidence of a low-resistance hull. But like all dories, the hull flares rapidly above the water, so stability comes on strong as the boat heels under sail. Although you'll sail more slowly upwind, a convenient "first reef" is to take in the jib. Adding the "sailing upgrade" package puts the mainsail on a track for easier handling at the dock or marina, it also allows the use of the mainsail reef (standard with the sloop sailing kit, Nov 2015), plus cam cleats for the jib for easier singlehanding. The Northeaster Dory Sailing Component Kit Upgrade is required if you wish to access the mainsail reef. 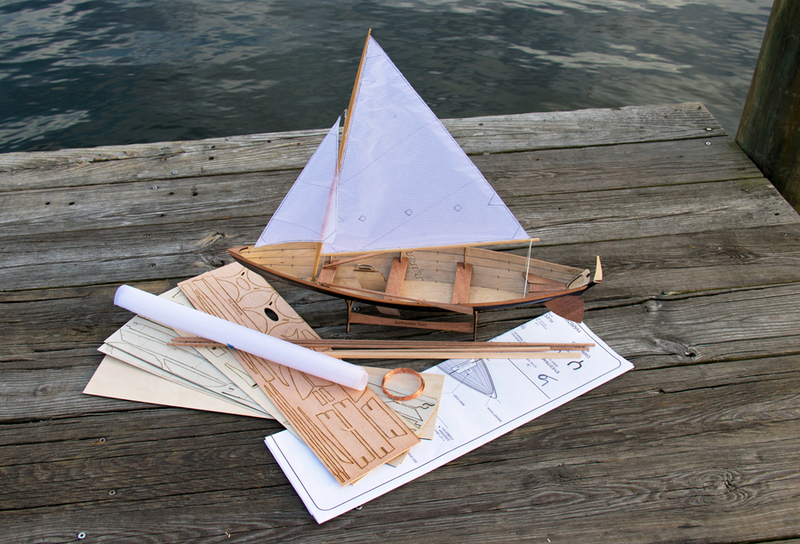 You can read the Northeaster Dory Sailing Component Kit Upgrade instructions here. A Lug Rig joined the options list in 2012. Right from the beginning there were requests for a simpler lug rig. The lug rig is quicker to set up, easier to handle, and can be reefed or stowed more easily while out on the water (reef point standard with the lug rig, Nov 2015). It's not quite as fast as the sloop rig, but it might win if you count setup time on the beach. You can read the entire Northeaster Dory Lug Rig installation guide here. A daggerboard simplifies construction, and a yoke-and-draglink tiller arrangement (familiar from our Skerry design) gives the crew better seating options under sail. 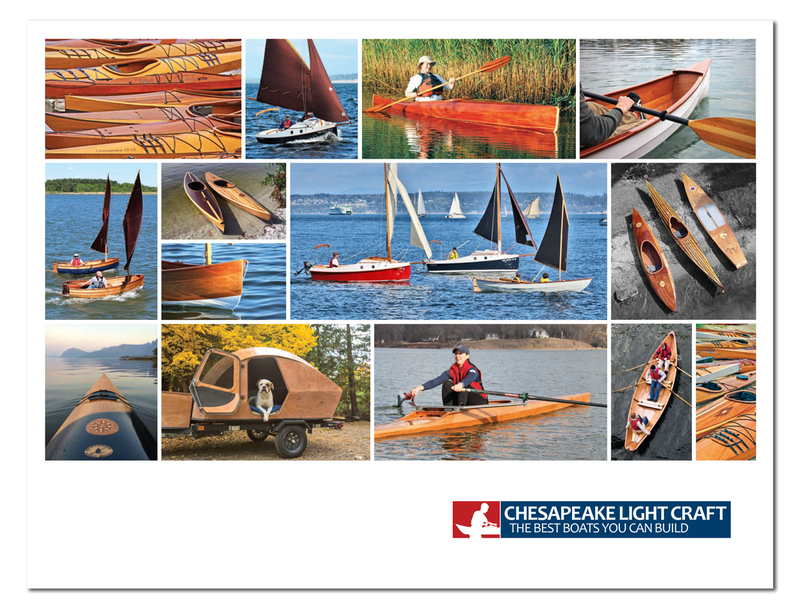 As with all Chesapeake Light Craft sailing kits, the sailing rig can be added to the Dory at any time, either concurrently with construction or years after the rowing version is complete. Scroll through photos from a Build Your Own Northeaster Dory class in Newport, Rhode Island or a Build Your Own Northeaster Dory class in Annapolis, Maryland. The SUT-250-SCLC trailer is specially made for CLC, and the perfect fit for the Dory. We had an opportunity to build a single Northeaster Dory in a private class in November 2012. With one CLC instructor and two students, we got everything but sanding and finishing done in 5-1/2 days! 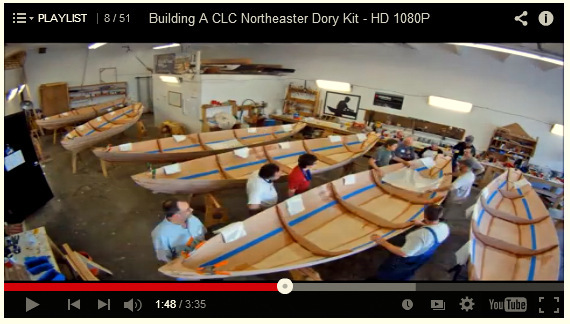 Time-lapse from our first Build Your Own Northeaster Dory class in Annapolis, Maryland. Six Dories were built in a week. Our friend Will and his bride are back with more adventures on the Maine Island Trail in their Northeaster Dory. Will M. of Washington, D.C. put together this fantastic video, chronicling a nine day adventure in the Northeaster Dory on the Maine Island Trail in August of 2012. Our friend Will is on his third summer (2014) sailing the Maine Island Trail in PK, their 17' Northeaster Dory. The weather was a little more challenging than previous years, but still very enjoyable. PK stood up well in heavy gusts (note the bend in the mast), and we managed to navigate some pretty thick fog using only a compass and chart.